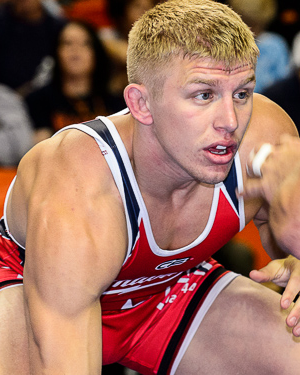 Additionally, Spartan Race has paired up with not only the organizations it has also named stand out athlete Kyle Dake as it's Youth Ambassador. For those in the community looking to give back here is an option within the OCR world. See the full press release below. 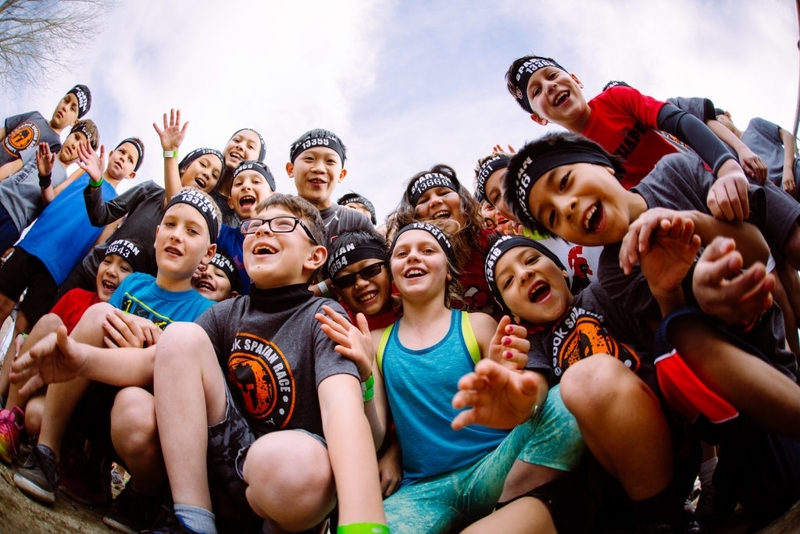 Spartan Race, the world’s leader in obstacle racing, announced today the launch of the Spartan Foundation, a not-for-profit community-based initiative promoting the sound nutrition, routine physical activity, and healthy development in children and young adults through collaboration with schools, diverse organizations, community leaders and volunteers. The Spartan Foundation will address improved health, wellness and personal development for children, teens and young adults. Calling on the power of the vast Spartan Race community, the Spartan Foundation will raise funds to spotlight and support organizations whose missions align with the Spartan principles of overcoming obstacles to enrich living and accomplish one’s life goals. 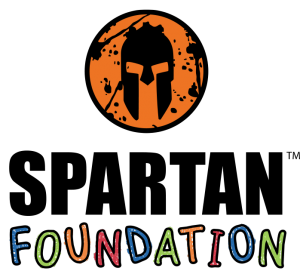 The Spartan Foundation will directly support Special Spartans, an obstacle course race program for youth with intellectual and/or developmental disabilities; Autism Speaks, the nation’s leading autism science and advocacy group; and FNV, an initiative of the Partnership for a Healthier America that encourages kids to eat more fruit and vegetables. There is much work to be done: According to the Centers for Disease Control and Prevention, obesity has more than doubled in children and quadrupled in adolescents over the past 30 years and in 2015, more than one-third of all kids were overweight. According to the New England Journal of Medicine, the current generation may even be on track to have a shorter lifespan than their parents. The goal of the Spartan Foundation is to make healthy the new normal. Spartan Foundation asks everyone interested in the future of our children to become a “Founding Contributor” by making an initial (tax deductible) donation to the Spartan Foundation. Every little bit helps. Donors are invited to give at least $5 or more by clicking here. Spartan Foundation received its tax-deductible status as a member of The Giving Back Fund’s family of foundations. Spartan Foundation is a project of The Giving Back Fund, Inc. (Federal Tax ID 04-3367888), a Massachusetts nonprofit corporation with federal tax-exempt status as a public charity under Section 501(c)(3). All donations are tax deductible to the fullest extent of the law.